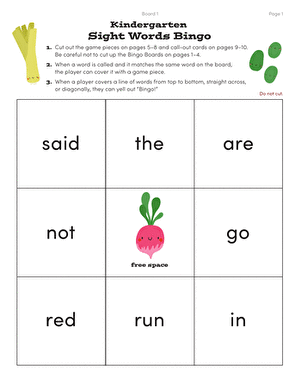 This bingo game is a sight for sore eyes and sight words seekers! 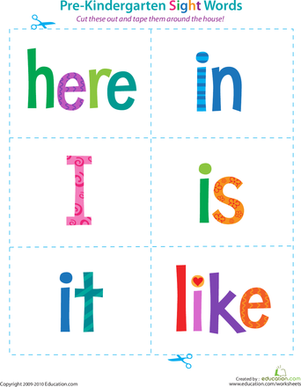 The simple and bright look of this sight words game will help your child on the way to being a reading super star. 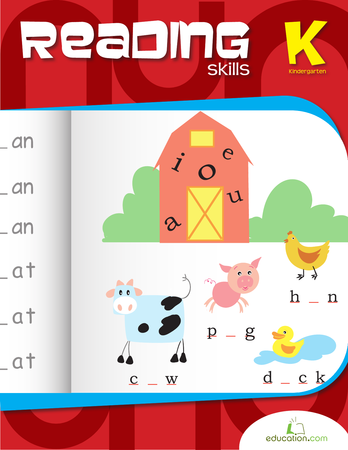 In year two, kids are piecing together all the words and letters they can decode in order to build stronger reading fluency. 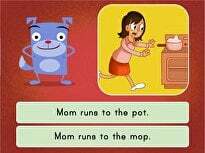 This is why their understanding of sight words, or commonly occurring words, is so important. 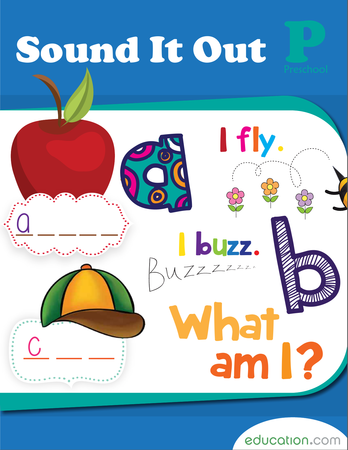 This guided lesson familiarizes first graders with the sight words they will most frequently encounter in texts, boosting their decoding and comprehension skills. 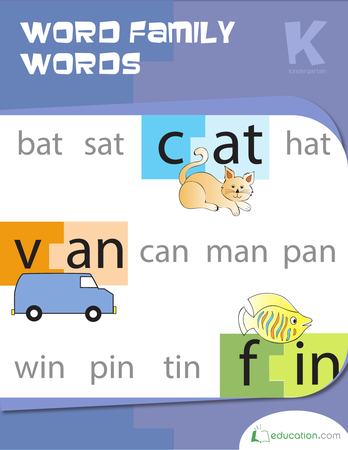 In year two, kids are piecing together all the words and letters they can decode in order to build stronger reading fluency. 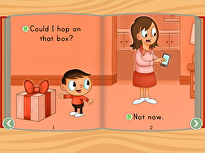 Story: What Can I Do? 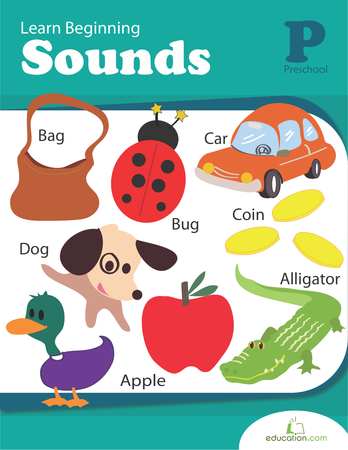 Help your pre-kindergartener get a head start on reading with these sight word flash cards that you can tape around the house. Includes words from here to like. 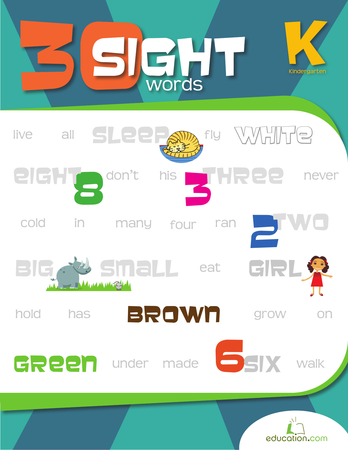 What better way to help your kindergartener learn sight words that with a fun round of Sight Words Bingo? 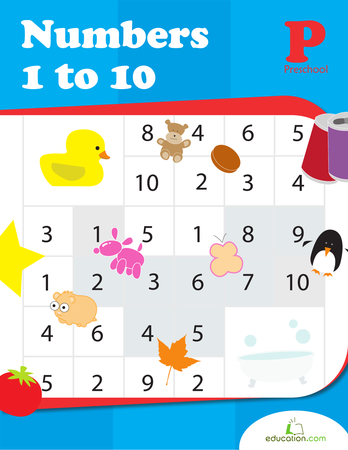 Download our printable game boards and pieces to play! 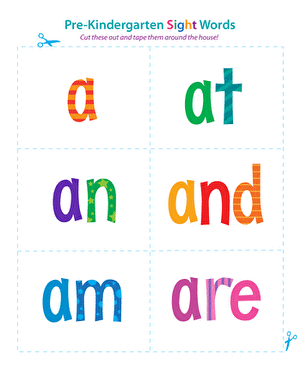 Help your pre-kindergartener get a head start on reading with these sight word flash cards that you can tape around the house. 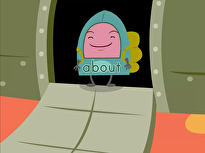 Includes words from a to are. 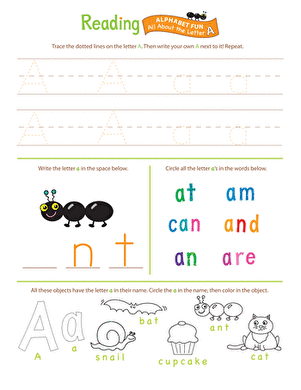 Help your preschooler get a head start on beginning reading with this colorful worksheet all about the letter A.